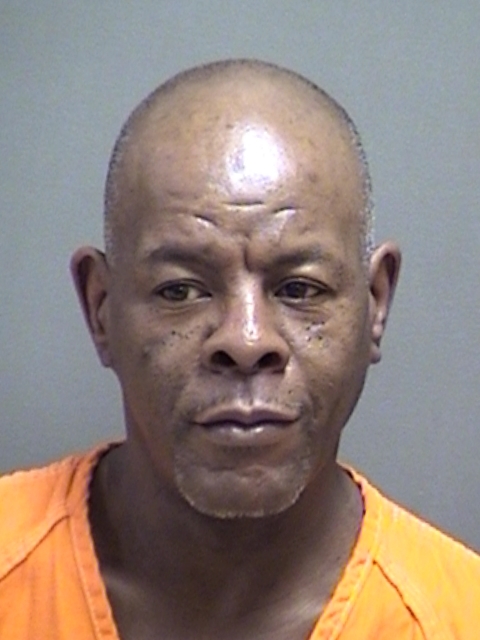 Titus County arrested 50-year-old Gary Ray Craddock Thursday on three counts of Forgery of a Financial Instrument, Failure to Appear and several misdemeanors. No bond amount has been set. 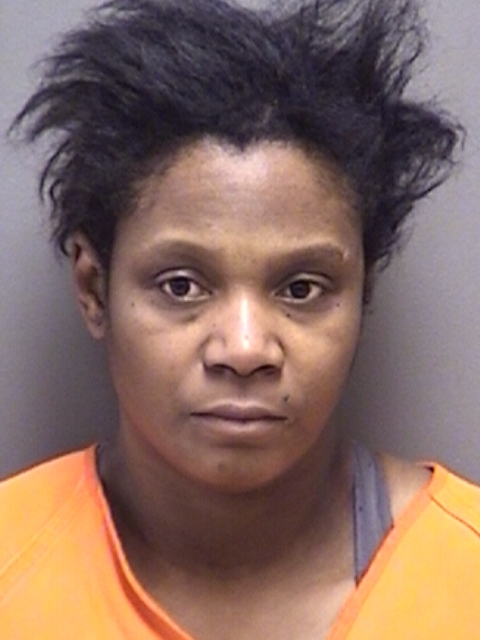 Deputies arrested 42-year-old Makeda Parker in Titus County on two counts of Credit and/or Debit Card Abuse. Her bonds total $15,000.